Antraweb Technologies having a rich experience in the implementation of Enterprise business solutions in Tally Enterprise Framework provides complete Tally solutions including design, development, consultancy, implementation as well as training. They add productivity to their clients by bringing outstanding understanding of the business processes to the table. 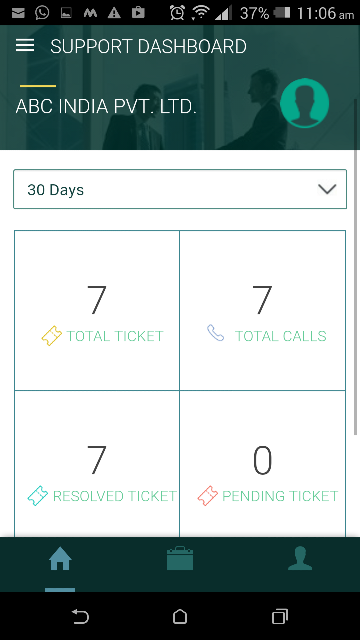 In their pursuit of continuously enhancing their products and customer service and keeping in mind the client’s Tally support requirements and queries, they have recently come up with a new ‘Tally Gateway App’ wherein a user can raise support tickets from the app and reach out to their team with ease. With this app the users has been to the ease of logging their queries and expect a return call from the executive in response. This App offers a Gateway to the world of Tally in its true sense with increased support and has by far outdone the conventional way of calling the customer support centre which was quite frustrating at times. Through this app, the user can login and log his/her complaint without waiting for the executive to answer. When on the app, just log in, add or raise a new support query by giving the subject and short description about the query/complaint. After this step, the person can then check the summary and status of tickets by drilling down in Total, Pending or Resolved tickets in Support Dashboard. This app also allows one to check the total interaction or history, related to your ticket on a click. Antraweb has always tried to provide something unique and innovative to its clients and this ‘Tally Gateway App’ is in pursuing to this never tiring endeavour. Being in the Tally industry and knowing in and out about the subject, Antraweb is in a better position to provide an enhanced customer service that would redefine its commitment towards excellence. They have been a master partner of Tally for more than two decades and have played an important role in changing the life of thousands of customers through innovations in Tally. 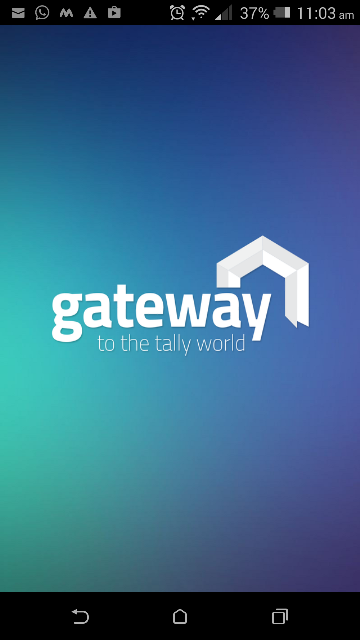 ‘Tally Gateway App’ is the latest addition in this attempt. 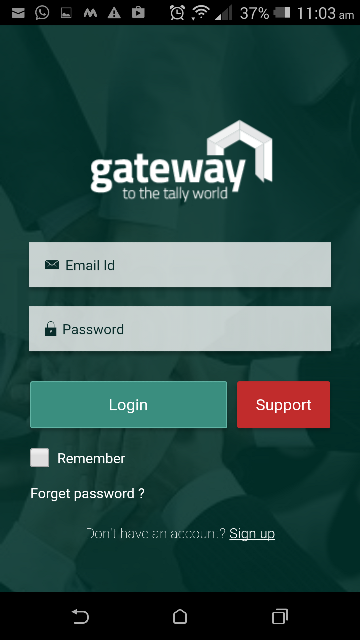 As far as customer support and experience is concerned, the ‘Tally Gateway App’ has proved to be a time saver for its users. It has been nothing less than a revolution for those getting frustrated calling the customer care. There is complete transparency in this app with nothing to hide and the issue is allocated to the appropriate person with every call being tracked. 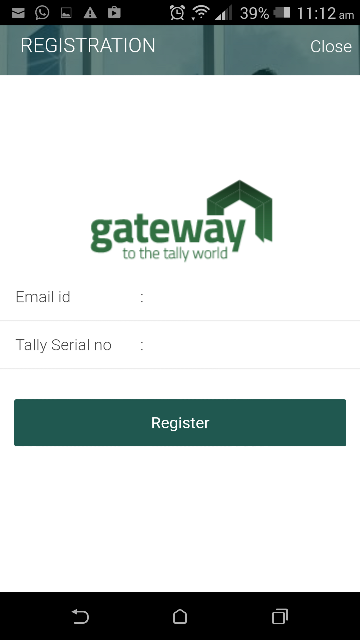 With plenty of features, this Tally Gateway App has certainly raised the hopes of Tally lovers globally.